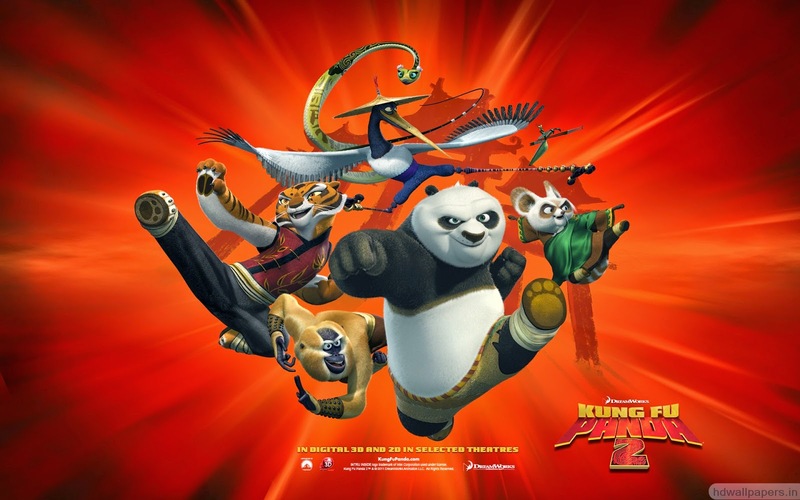 DreamWorks Animation SKG is another American based film production company. The studio was founded on October 1994 almost more than 20 years ago. The founders are Steven Spielberg, Jeffrey Katzenberg and David Geffen. 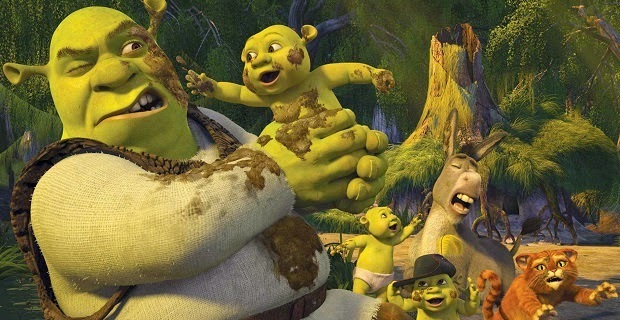 The studio is mainly known for it's animation films such as: Shrek, Madagascar, Kung Fu Panda and How to Train Your Dragon films. They have also worked with Aardman Animation studio before but now all of their films now use computer animation. 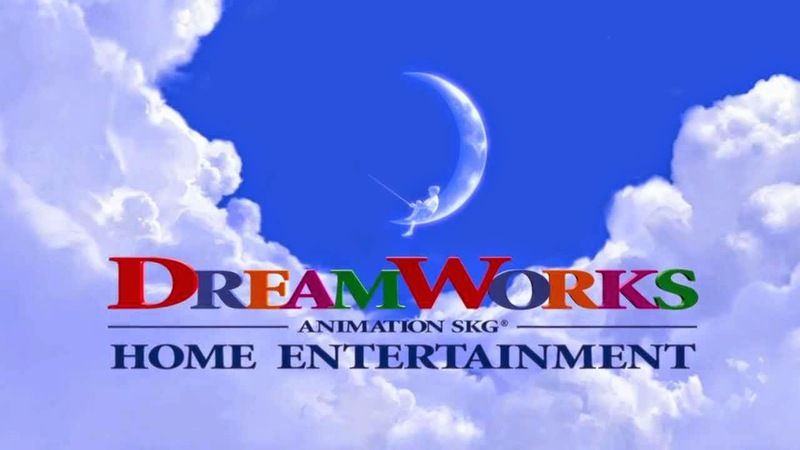 DreamWorks have inspired me in a way that they are another big animation company that also can produce top quality animated films. They are up there with Disney and other companies like Pixar and Illumination Entertainment and so forth. 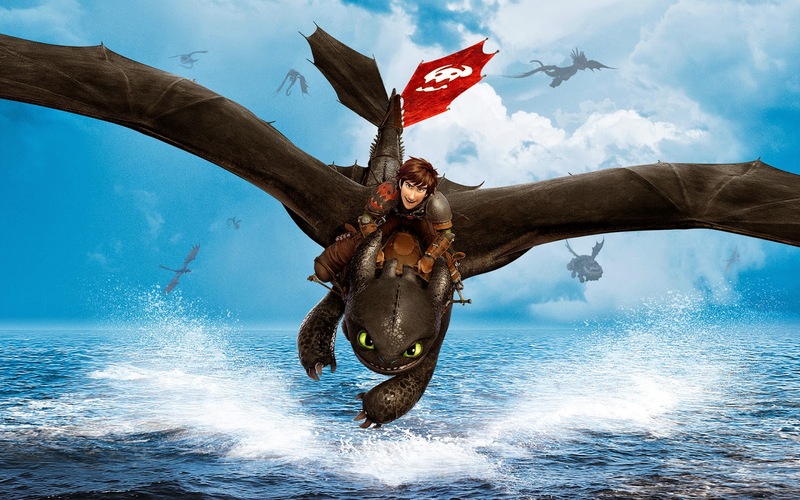 I really love the quality and style of the animation in the films How to Train Your Dragon. The quality of the models, animation, the feel and the look of the film is so aesthetically pleasing to the eye. It looks so realistic but at the same time it is not. 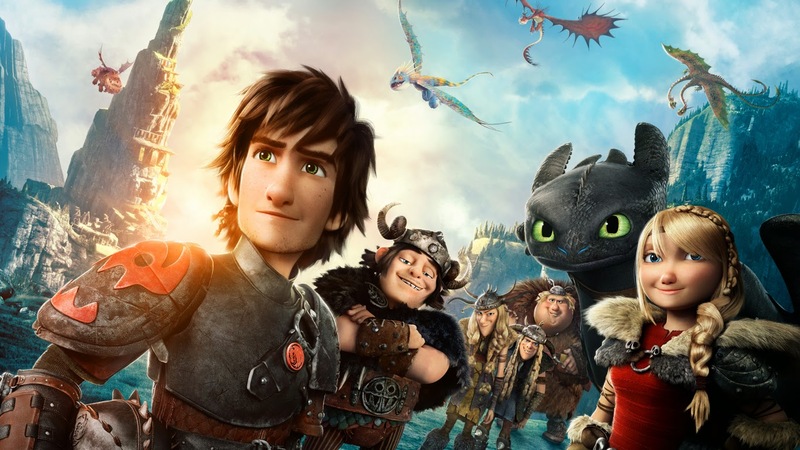 As I said earlier other big companies like DreamWorks inspire me because there are other companies like this one who can produce around the same quality of animated films. It's also good for job prospects more big companies other than the two main ones shows that there are a lot of opportunities. As well as smaller companies too.